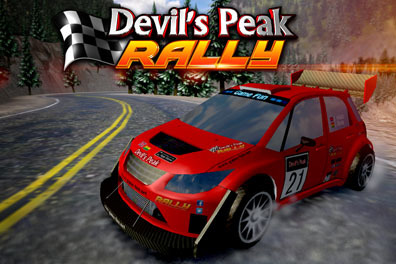 Devils Peak Rally is a FREE iOS game, where players race to the top of Devils Peak Mountain. It is for the die-hard, rally-racing fans in the style of classic arcade race games such as Sega rally. Race against other Player's best recorded races, select your opponent from the Leaderboards. This site is dedicated to games & game development. The free games on this site have been developed for fun by Jon Hilliard who has worked for many well-known publishers in the games industry for over 15 years. SlapShot Air Hockey is a fun, addictive twist on the classic air-hockey game. The gameplay is simple, easy to learn, yet tricky to master. 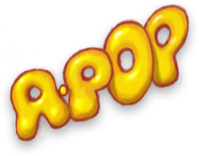 A-PoP is an addictive puzzle game with simple, fun gameplay, and dozens of levels to keep you playing for hours. And best of all, it's yours for FREE!